​LEGO® ​SERIOUS PLAY® has been traditionally used by leaders, coaches, trainers, facilitators and consultants. However, this methodology ​helps ​everybody ​communicate better. ​​It will give you the skills and tools for ​more fruitful ​​discussions and meetings. 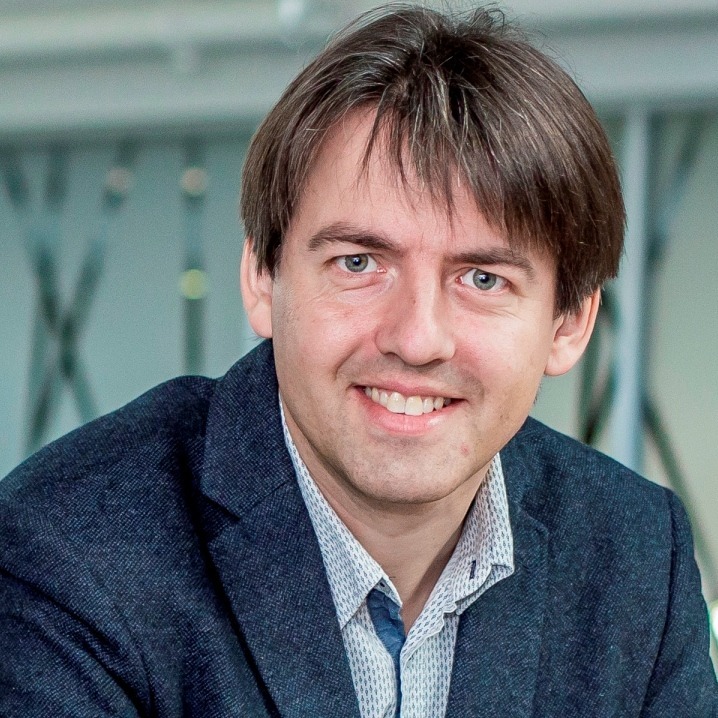 ​Would you like to learn how to ​use LEGO® ​SERIOUS PLAY® ​in your practice? ​I would be gladly your tour guide. ​​You will certainly learn a lot about LEGO® ​SERIOUS PLAY® facilitation techniques. Want an in-house training event? 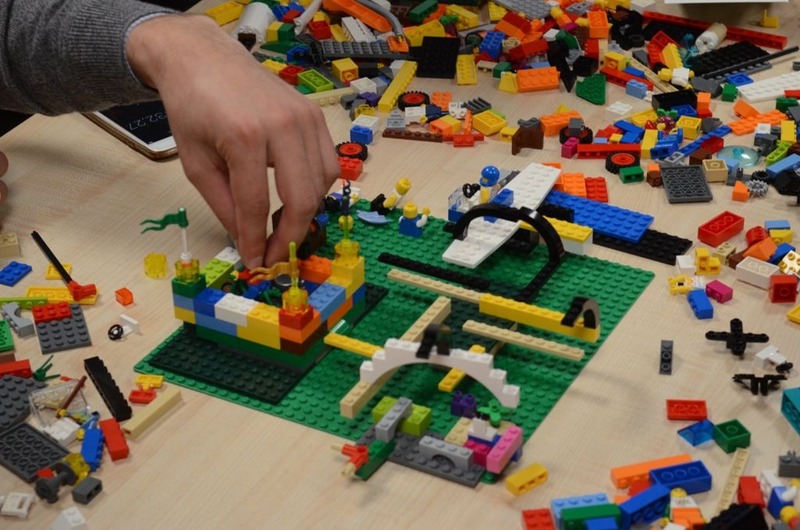 Why attend LEGO® SERIOUS PLAY® methodology training with me? With Sean Blair, I am a co-author of the book Serious Work. How to Facilitate LEGO Serious Play Meetings and Works﻿﻿﻿﻿﻿﻿﻿﻿﻿hops that explains how LEGO® Serious Play® works in practice. What makes my LEGO® SERIOUS PLAY® training stand out? ​Some trainers ​teach comprehensive LEGO® Serious Play® ​​​for strategy and ​complex problem solving. ​​​This ​​is overwhelming. ​Like ​brain surgery. ​My experience shows that it is wise to start learning with simpler methods first. My training is not brain surgery. ​Everybody can ​feel comfortable because the training starts from basics and works gradually from the ground up. The only ​Open Source training. Go ahead and train others in LEGO® ​SERIOUS PLAY® methodology! 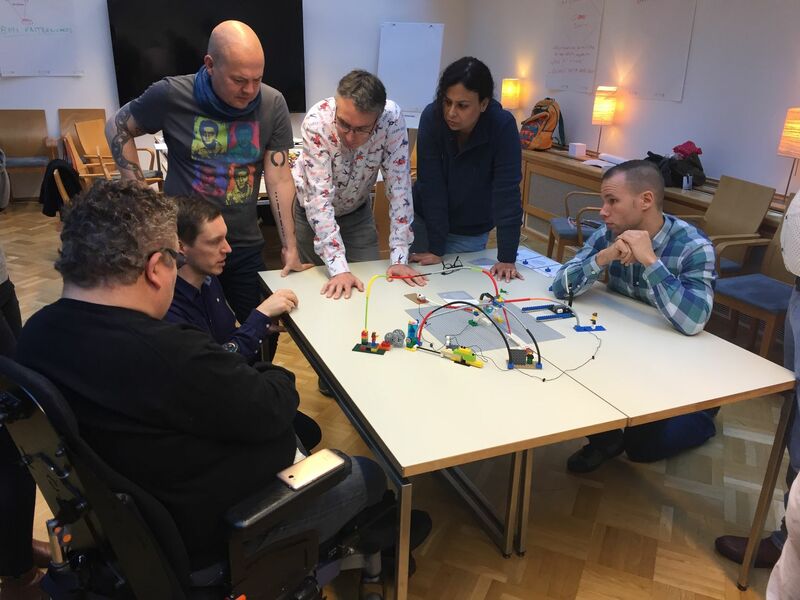 Many trainers of LEGO® ​SERIOUS PLAY® ​methodology say that it is ok for you to facilitate, but they forbid you ​to train others in LEGO® Serious Play® methodology based on their materials. My philosophy is different. My training follows fully Open Source philosophy. You are welcome attend my training, and freely ​use and develop my materials, train others and see yourself what works and what not provided that you refer to me as the author of the materials. ​All facilitators have their own unique style.​​​ ​Dominant or accommodating. Hands on or hands off. High energy or ​observant. 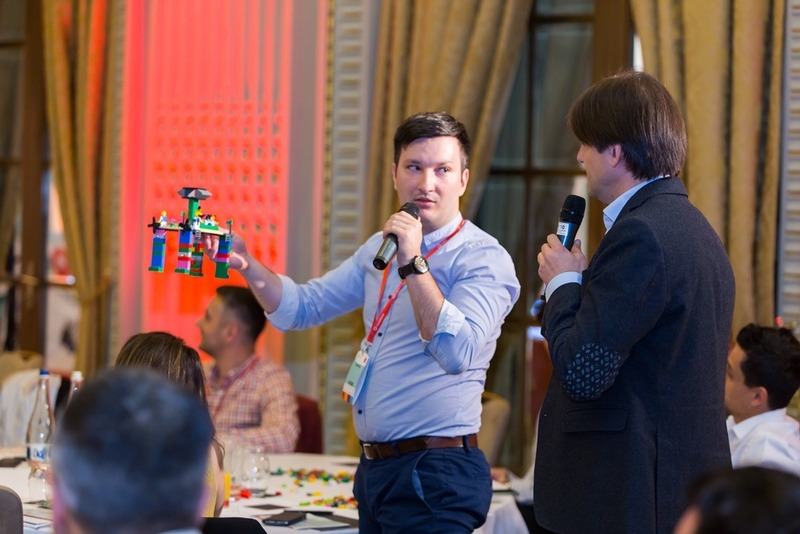 This is the only ​training course on LEGO® Serious Play® facilitation where we will record you facilitating and you will get the video files that showcase your ​facilitation. We also set up stop a motion ​camera to record the whole event. This means two things. ​When you finish training you have professional photos and video of yourself available to immediately start marketing yourself as a facilitator. My favorite work has always been in-house facilitation and in-house training. In-house training sessions have dual focus. At the same time the client wants to achieve real and tangible business outcomes with the training session already. ​Most want to work on something important in their lives (e.g. starting or growing their business, running a marathon, breaking or shaping a habit etc). Therefore, also the public LSP training session delivers dual aims. You will acquire skills. 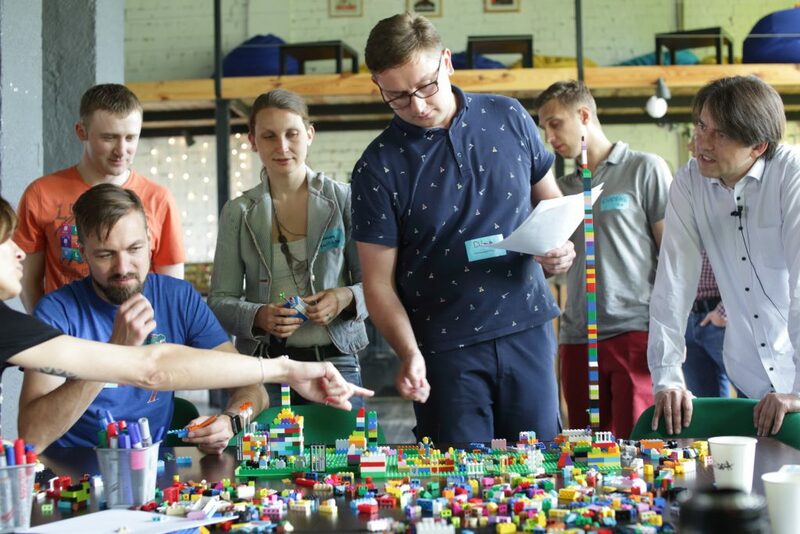 Most importantly, you will learn how to facilitate with LEGO® Serious Play® methodology. Added value - focus on your most important objectives. Our facilitation topics shall focus in your real aims. You will facilitate and thereby help others achieve their objectives. Others will facilitate and help you achieve your objectives. This website is not approved, authorised or endorsed by the LEGO Group. LEGO®, is a trademark of the LEGO Group. We respect and align with the LEGO® Serious Play® trademark guidelines. We use the LEGO® Serious Play® method described in the LEGO Group Open Source Guide made available by LEGO under a Creative Commons license ‘Attribution Share Alike’.